Hair loss is a common problem that can be caused by a number of different reasons and there are many different factors that come into play with hair loss. 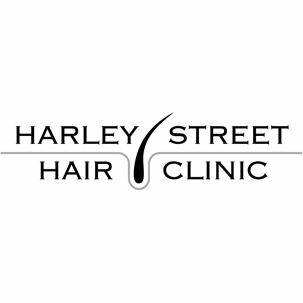 At times, it can be quite difficult to determine what the cause of your hair loss is, and The Harley Street Hair Clinic are taking a look at mental health to see if there is a link between mental health and hair loss. As it can be quite hard to determine why your experiencing hair loss they’re going to take a look at different factors of mental health and see if they have anything to do with hair loss. 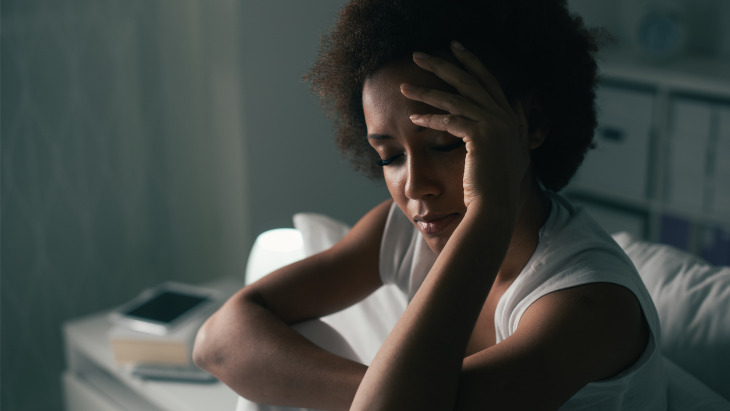 Hair loss related to anxiety is very rare and in most cases, it only occurs for those with severe anxiety. If you would like to speak to one of their hair loss specialists about your hair loss please contact them for a no obligation consultation.